J.I. 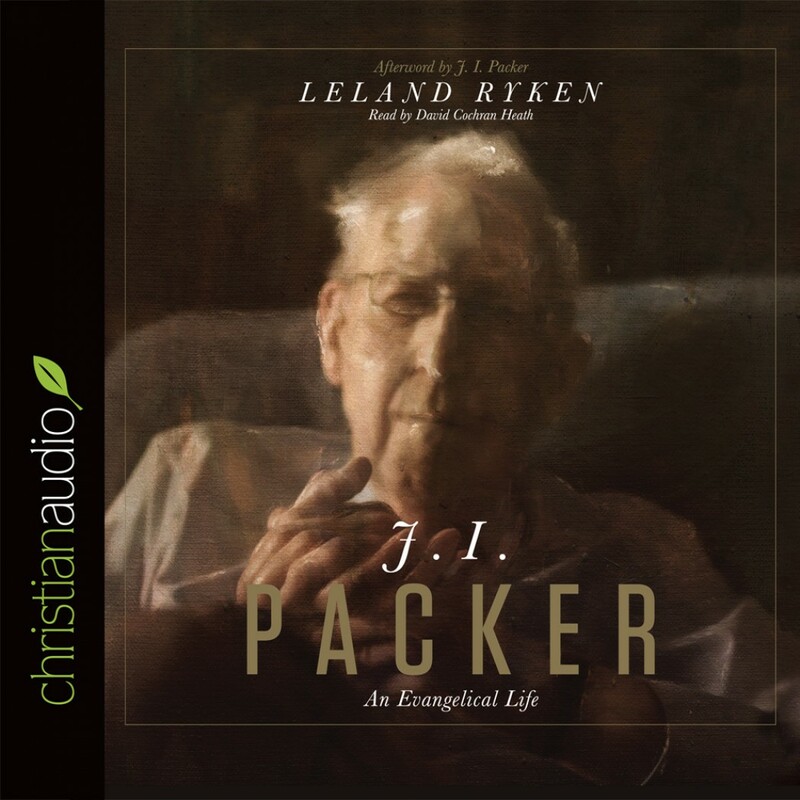 Packer By Leland Ryken Audiobook Download - Christian audiobooks. Try us free. For the last 60 years, J. I. Packer has exerted a steady and remarkable influence on evangelical theology and practice. His many books, articles, and lectures have shaped entire generations of Christians, helping elevate their view of God and enliven their love for God. In this new biography, well-known scholar Leland Ryken provides readers with a compelling overview of Packer’s interesting life and influential legacy. Exploring his childhood, college days, theological education, and professional life in both England and America, this volume combines detailed facts with personal anecdotes so as to paint a holistic portrait of the man himself. Finally, Ryken identifies lifelong themes evident in Packer’s life, ministry, and writings that shed light on his enduring significance for Christians today.